Jack Walsh's body was found in a swampy area in Derry, New Hampshire, less than a mile from the Parkland Medical Center where he disappeared from. His sisters are suing the facility. 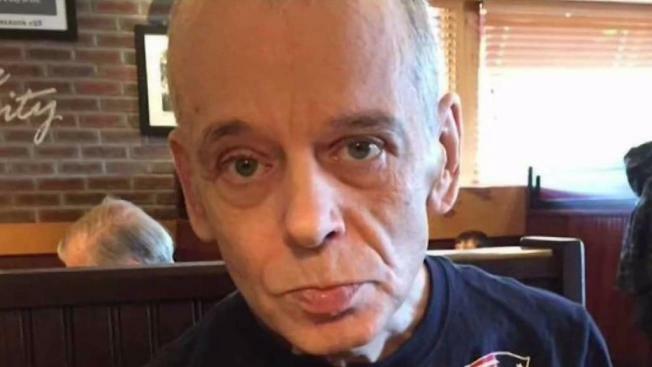 The family of a New Hampshire man found dead after he walked away from a hospital medical appointment has sued the hospital, his nursing home, and the ambulance service that drove him to the appointment. John "Jack" Walsh Jr.'s family asks for compensation in the Rockingham Superior Court suit filed Tuesday. They say the 63-year-old Walsh was diagnosed with schizophrenia and was a ward of the state since 2010. They also believed Walsh suffered from dementia and autism. Action Ambulance took Walsh from Pleasant Valley Nursing Center to Parkland Medical Center in Derry on Dec. 13, 2016. His remains were found in March about a mile away. Parkland said while it was an extremely unfortunate situation, it believes its staff acted appropriately. Pleasant Valley said it hadn't seen the suit; Action Ambulance didn't respond yet.